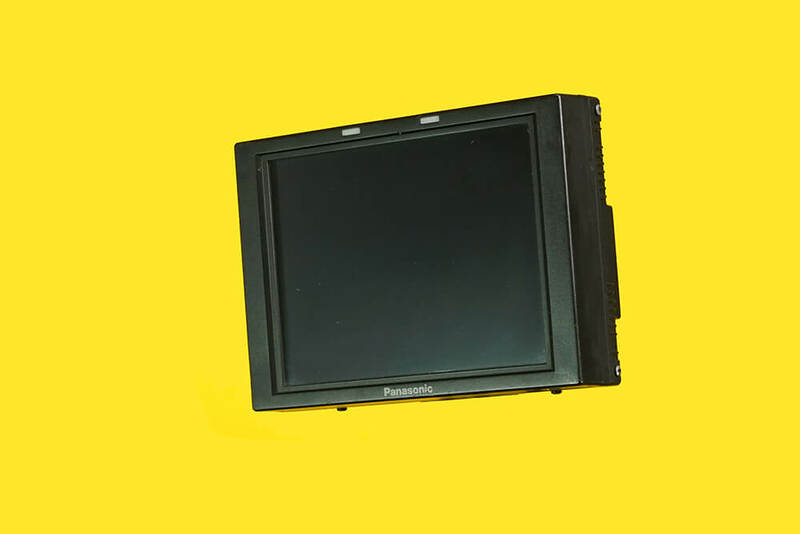 HD BT-LH900 Panasonic 8″ Monitor in Portabrace protective case, including V-lock batteries, BNC & cable bits. Need it wirelessly? Take a Teradek Kit.